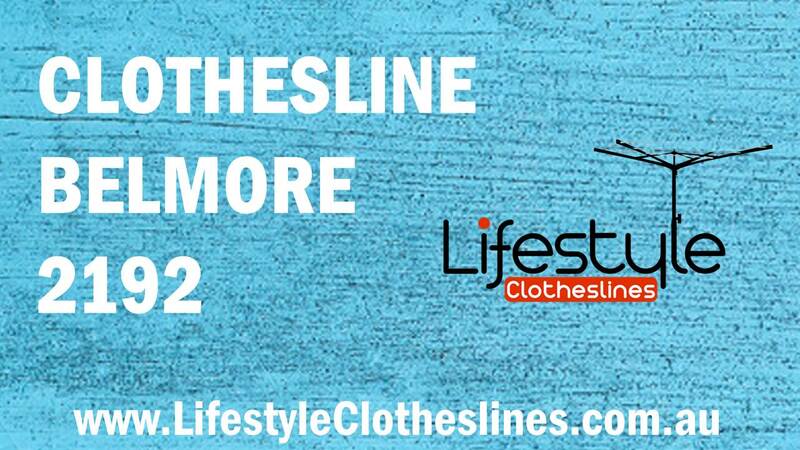 Lifestyle Clotheslines is the ideal supplier of washing lines and laundry lines for your home in Belmore 2192 Canterbury-Bankstown NSW. We carry a full range of clothesline products and accessories from top brands like Hills, Austral, Versaline, Eco, among many others. 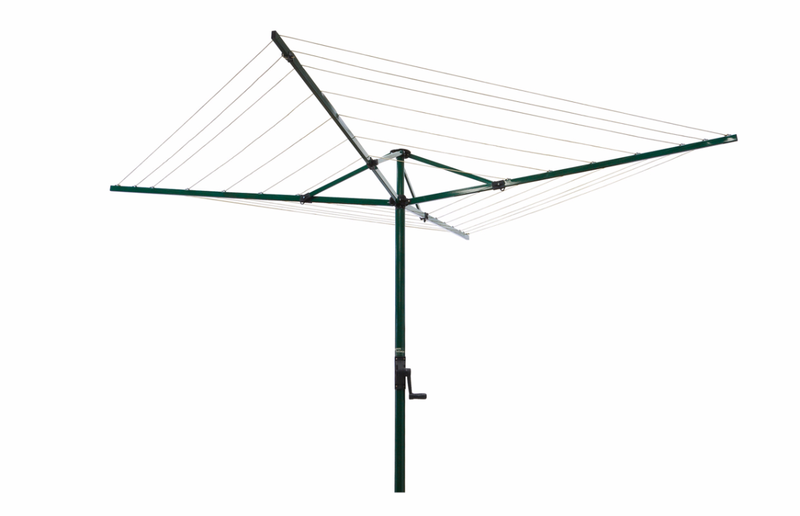 We have free standing or ground/wall/ceiling mounted clothesline; traditional, portable, or galvanised clothes hoist; rotary, fold down, retractable/pull out clothes airer. Whether you need it for your indoor or outdoor space, we’ve got you covered. 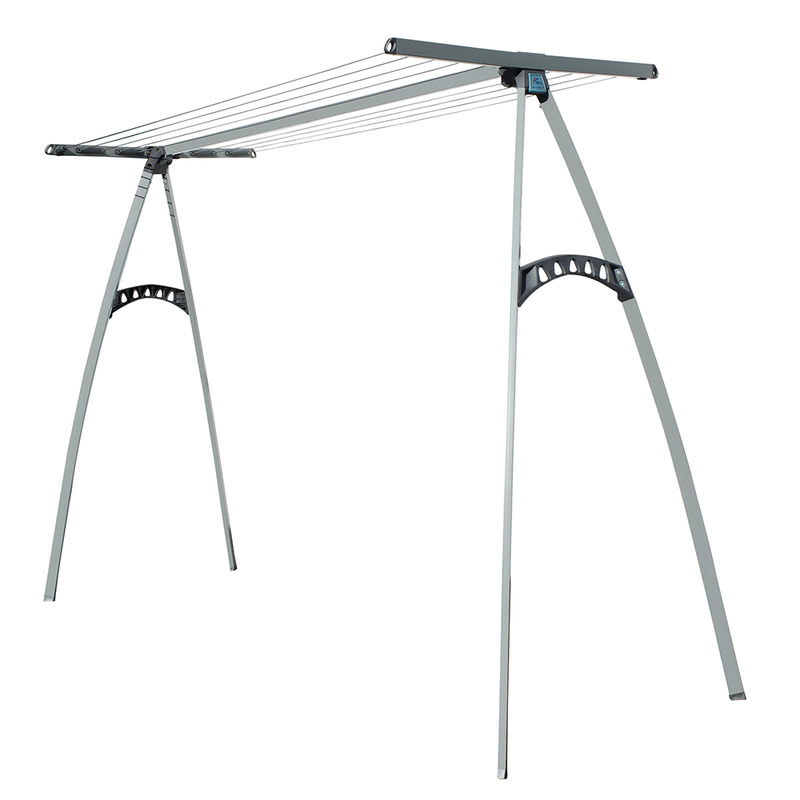 We also supply clothesline racks, covers, and frames. Lifestyle Clotheslines even rewire existing laundry line and remove old washing line for your maximum convenience and satisfaction. 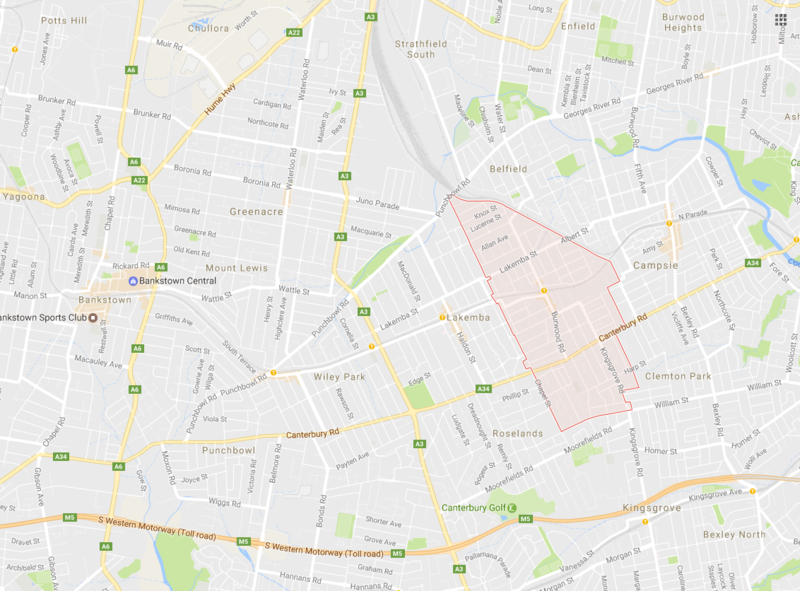 All installation services in Belmore 2192 Canterbury-Bankstown NSW are carried out by qualified clothesline installers who have been providing installation services for over 20 years. For more information of clothesline in the Canterbury-Bankstown visit here. The Hills Portable 170 Clothesline is our highest selling product, as it is a convenient and compact unit that can be used anywhere in or around your Belmore house, apartment or townhouse. Here at Lifestyle Clotheslines, our core focus is to deliver effective and efficient clothesline installation services to the area of Belmore NSW 2192 within Canterbury-Bankstown of Sydney. As an alternative, we do offer a clothesline restring service for those clothesline units that may be in perfectly good condition, other than the lines on the clothesline, which may be stretched and untensioned. 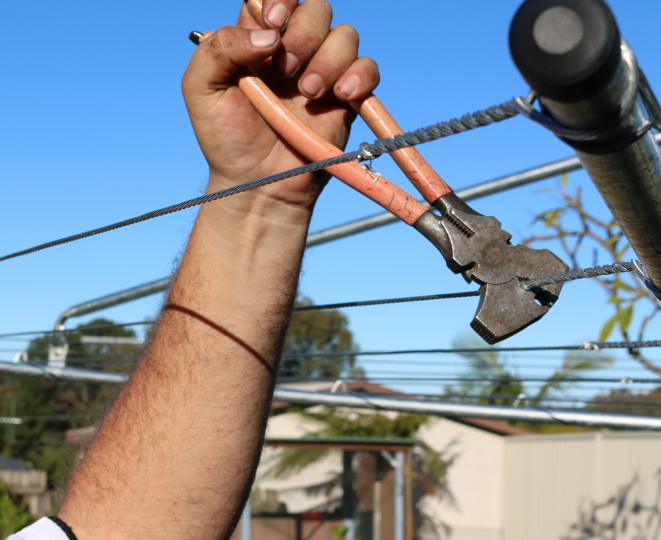 Utilising this service, our installer will replace the polcore string or galvanised wire on your clothesline unit so that it functions again as if it were brand new, which will prevent you from having to replace the entire clothesline unit. You should be set to go ahead and install your clothesline however you want. Just in case, be sure to check the Bankstown City Council website for any potential restrictions implemented on clotheslines within your suburb of Belmore.